The newly renovated Dort Federal Event Center, home of the Flint Firebirds. Considered the best facilities in the OHL by many and located near the heart of Michigan’s third largest city, the Dort Federal Credit Union Event Center has proudly served Mid-Michigan and the community of Flint for over forty years. 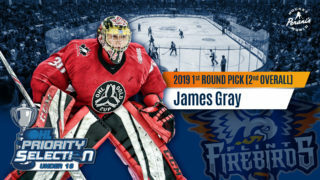 The Flint Firebirds average more than 3,000 fans per game at the Dort Federal Event Center and have one of the loudest atmospheres in junior hockey. 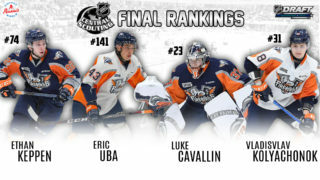 Based in close proximity to Saginaw, Sarnia and Windsor, the Dort Federal Credit Union Event Center makes the Firebirds hockey club one of the most accommodating travel locations for scouts, fans and teams throughout the Ontario Hockey League. 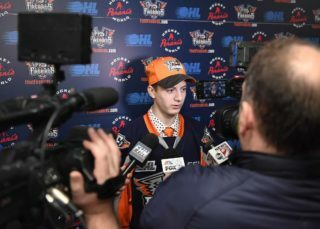 More than 250 scouts representing all 31 NHL clubs attended a Firebirds game in Flint throughout the 2017-18 season, an average of seven new scouts per home game.